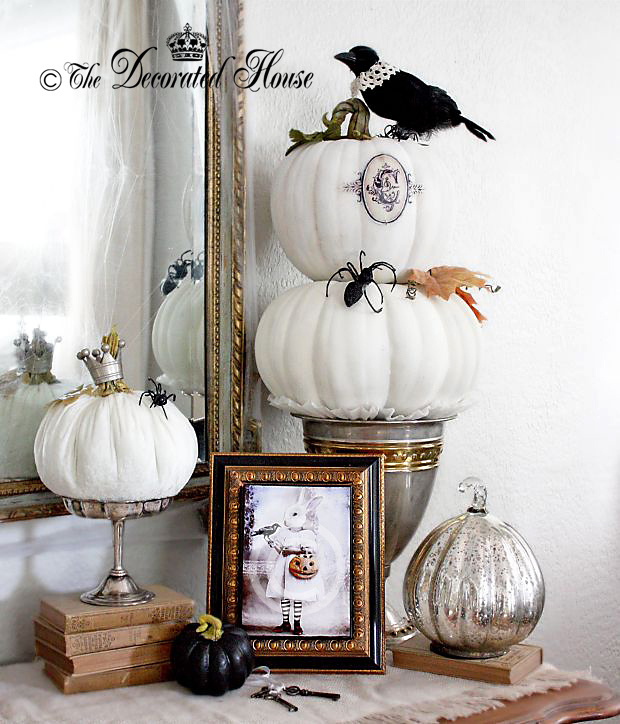 You always do such a pretty and elegant Halloween display, Donna! It's so nice to see you. I know how you love a little elegant black when decorating for any season. 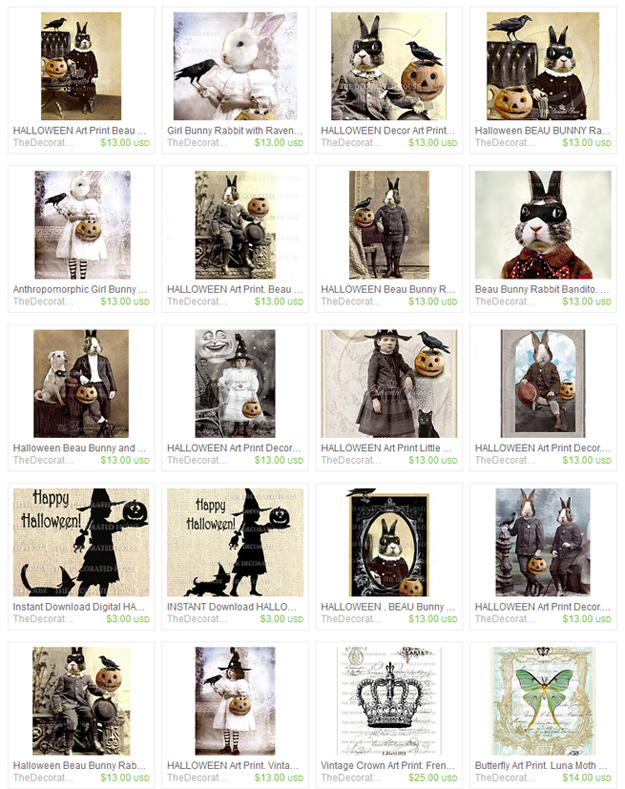 Halloween vignette so elegantly done in classic black & white, dear friend!!! The touch of mercury silver acts as a supporting character in this Classic Act! Happy Autumn to you too Pat! Thanks for your sweet comment. Donna, everything you create and arrange is absolutely magical and so very classy and cute elegance. Your vignette is over the top awesome! Thank you for stopping by and leaving your sweet comment Becky. Happy Fall!